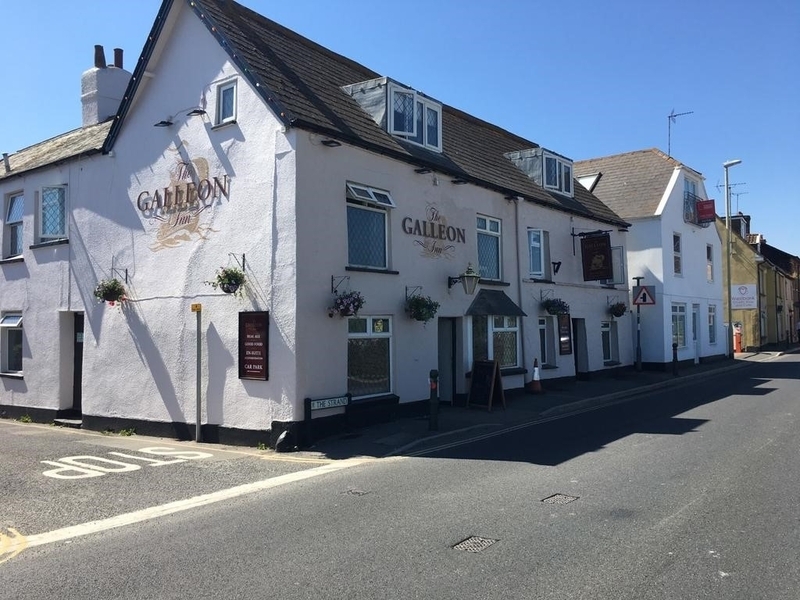 The Galleon Inn is situated in the village of Starcross, on the west shore of the Exe Estuary in Teignbridge in the English county of Devon. The village is popular in the summer with leisure craft and is home to one of the United Kingdom’s oldest sailing clubs. 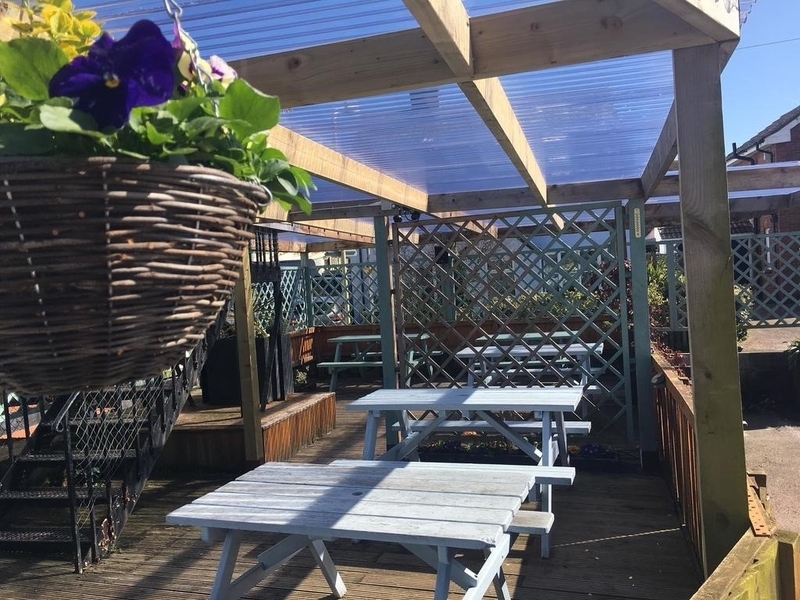 The pub is a large, highly visible property located on the busy A379 coastal road from Exminster to Plymouth. 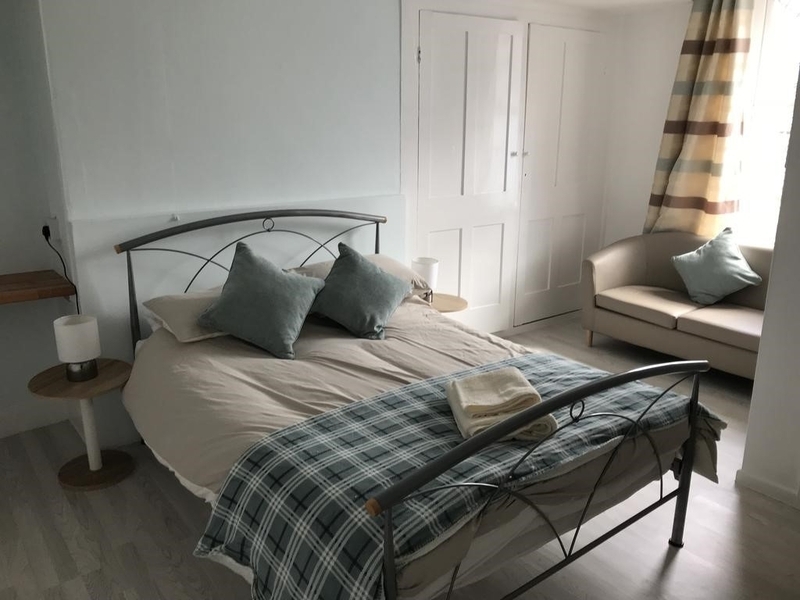 It benefits from the many camp and caravan sites close by, the day trippers driving out to the coast, passing tourists on route to the West Country, and the nearby ferry route. 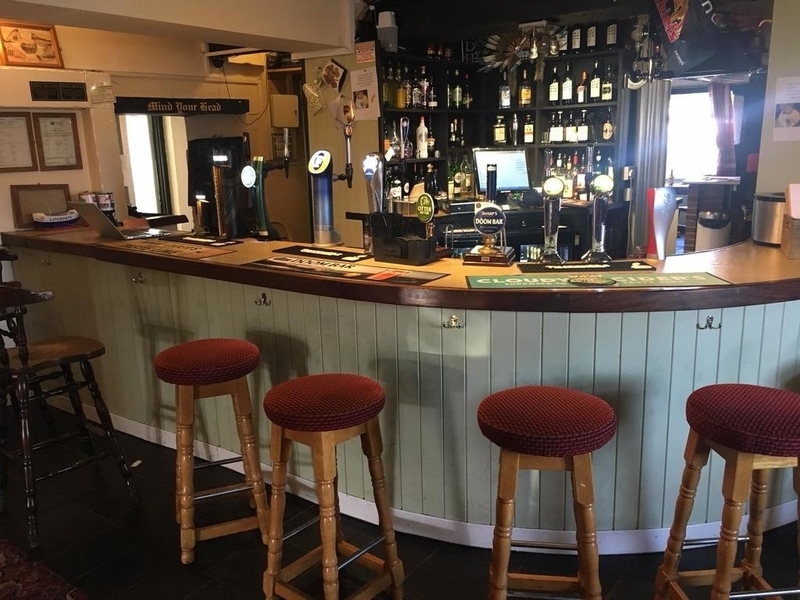 There are multiple revenue streams to take advantage of and the landlords are seeking an experienced catering minded publican to take the reins of this great pub and improve the business further. A multifaceted business, the pub is split into three main areas of trade. At the front of the property lies a café/tea room that provides tea and breakfasts or an early brunch with space for around 20 covers. From here or via an entrance at the rear, there is access to the main bar that has a traditional feel with a reputation built on good cask ale and drink offers. A part of the bar is used as a games area and has both pool and darts facilities. Food should be kept to a traditional menu, with carveries on a Sunday to cater for the 30 covers the space provides. All meals can be prepared in the well-equipped trade kitchen. The third trading component of the business lies in six letting rooms, all with en-suite facilities. These rooms have potential and offer opportunity to really maximise the pub's revenue streams under a new publican. 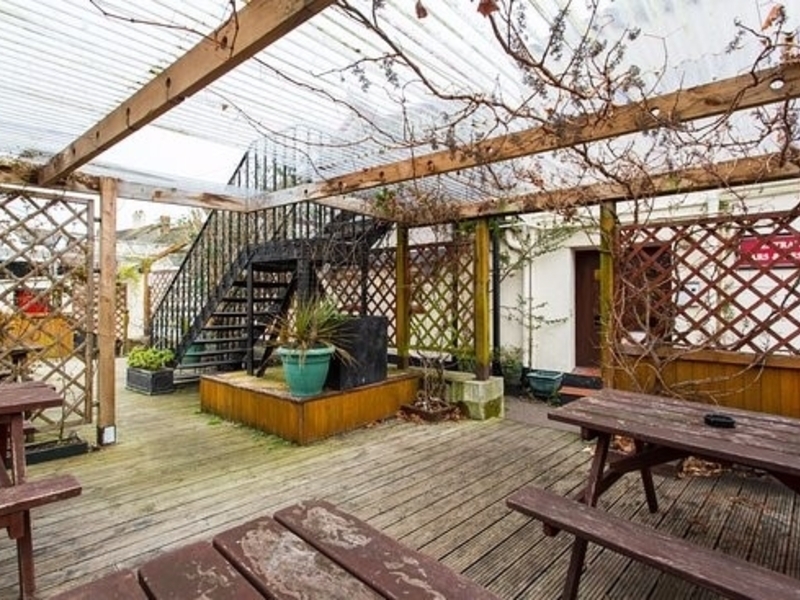 Highly visible from the main road, there is an attractive courtyard to the rear of the property for customers to relax and enjoy the surroundings. The area can seat 30 covers and has a pergola structure that shelters some of the seating. There is also a car park with space for 10 vehicles that has access to the bar from the back of the pub. The Galleon Inn presents a fantastic opportunity to run a successful business in a beautiful part of Devon. 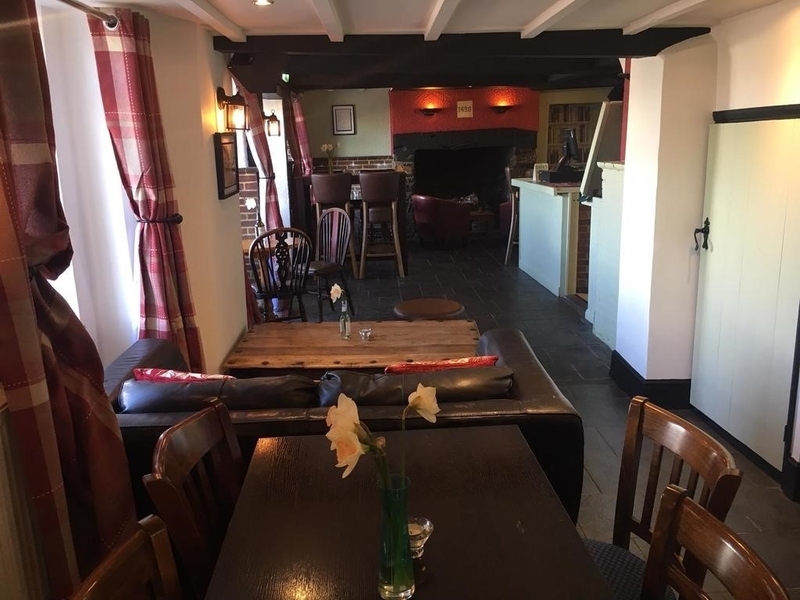 The pub currently enjoys trade from the locals, walkers, day trippers and holiday makers, and has scope to establish an excellent reputation through development of the current menu and drinks offers. 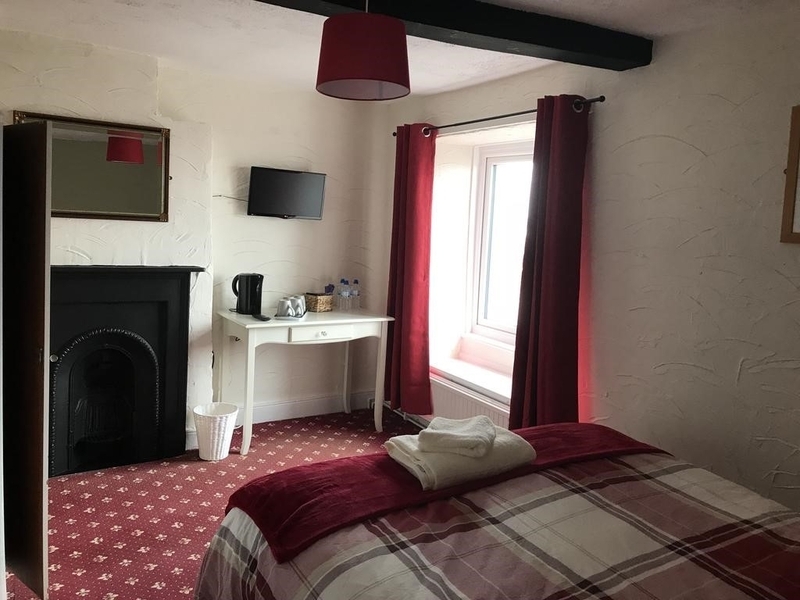 The addition of six en suite letting rooms makes the Galleon a multi-revenue business, and I am looking for a couple or family who have hands on experience in catering and marketing. Wanting to be the hub of the community and build relationships with locals is also important. The private quarters comprise a two bedroomed flat with bathroom, a good size lounge and domestic kitchen.